Coronado Falls is a beautiful full featured new gated community nestled between the master-planned communities of Seven Hills and Anthem in Henderson and is walking distance to Coronado High School. Merely minutes away from the I-215 with close proximity to shopping and the Green Valley Ranch Resort. Thoughtfully designed, these two-story homes offer 4 to 5 bedroom options ranging up to 2,988 square feet. 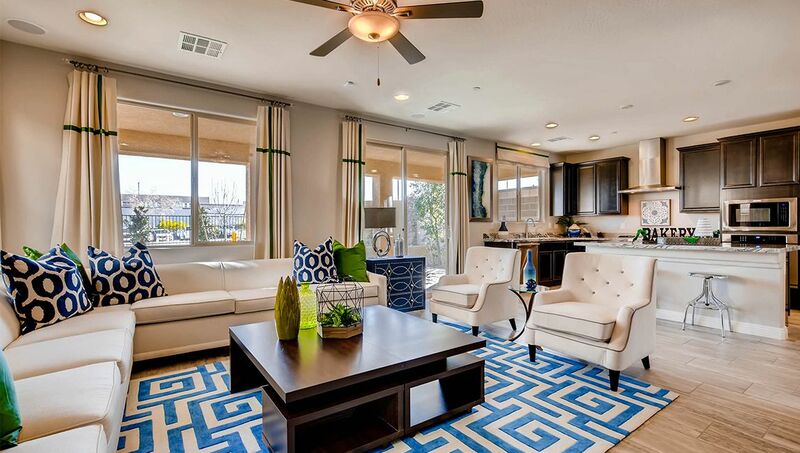 With timeless features and three floor plans to choose from, you'll find the right home for your lifestyle. And, with D.R. Horton's simple buying process and 10-year-structural warranty, there's no reason to wait any longer for home ownership. Call today to make your new home dreams come true!